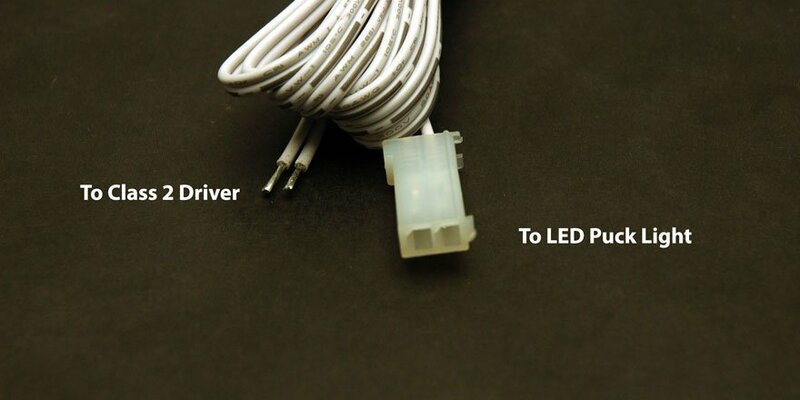 Power Connector Extension wire for LED Puck Light. 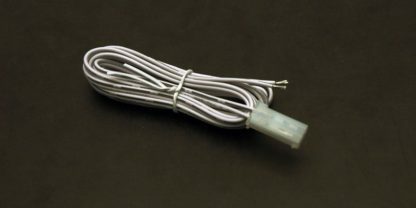 20 AWG cable for Puck lights available in 2m (6.56ft) length. Extension wire extends connection length between Class 2 LED Driver and LED Puck Light.